If you happen to be one of the select few who have Insteon home automation gear installed in your house AND a Windows-based handset in your pocket, then we’ve got some great news for you. Insteon has just released a new and improved version of its mobile app for Windows 8.1 devices — one that, among other things, gives users the ability to control their smart home devices via spoken commands to Cortana, Microsoft’s voice-recognizing digital assistant. To be fair, this definitely isn’t the first time anybody’s taken a crack at the voice-controlled smart home, but it’s still a step in the right direction for Insteon. Voice control functionality would help address one of the biggest problems facing the modern smart home — the fact that whipping out your smartphone and opening up an app to activate various devices is often more cumbersome and inconvenient than just doing it manually. In theory, native voice control would mostly alleviate this problem. With this new Cortana integration, users will be able to be able to accomplish a wide variety of different tasks through simple natural-language commands, such as turning on/dimming lights, locking/unlocking doors, or adjusting the thermostat. For example, yo could say “Insteon, it’s hot in here,” into you phone. 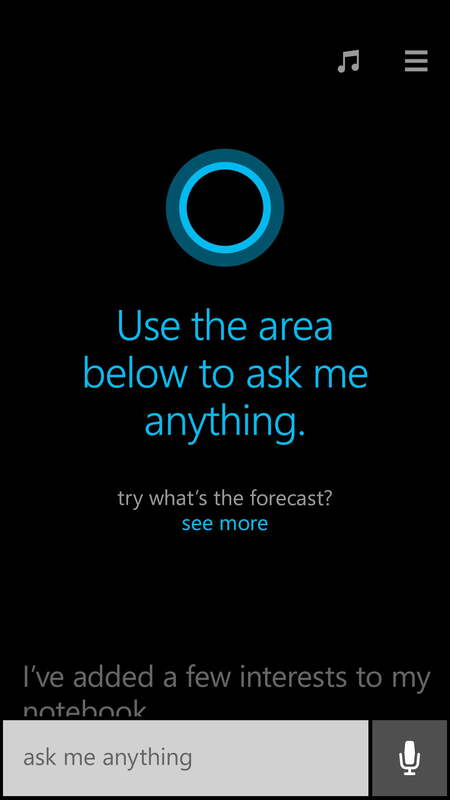 Cortana would then respond with, “Nobody likes being hot, want to adjust your thermostat?” and thermostat controls would appear on your phone. Users will also have the ability to activate entire preset scenes with a single command. The phrase “Insteon, I’m leaving,” could be used to turn off all the lights, lock the door, and activate your security camera all in one fell swoop, for example. Now if only Siri could do the same tricks!